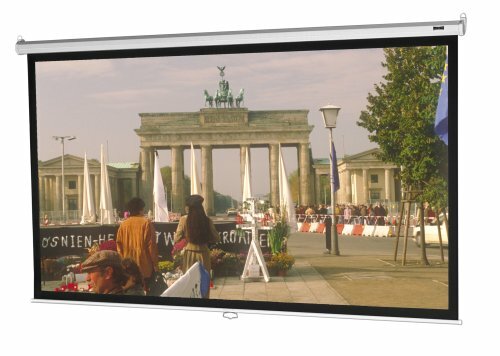 33422 Viewing Area: 72" H x 72" W Features: -Pull cord included. -AV format. Product Type: -Manual. Mount Type: -Wall/Ceiling mounted. Application: -Boardroom/Office/Classroom. Screen Surface: -White. Screen Format: -Square/AV (1:1). Screen Gain: -Between 1.1 and 2.0. Country of Manufacture: -United States. Projection Type: -Front. Screen Tension: -Non-tensioned screen. Quiet Motor: -Yes. Dimensions: Viewing Area 50" H x 50" W - Diagonal Size: -50". Viewing Area 50" H x 50" W - Screen Height: -50". 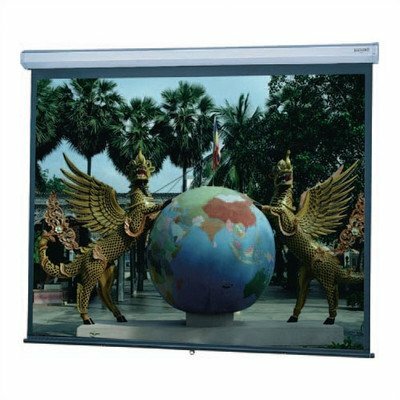 Viewing Area 50" H x 50" W - Screen Width: -50". Viewing Area 50" H x 50" W - Overall Width - Side to Side: -53.38". 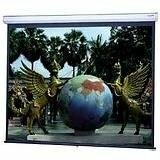 Viewing Area 60" H x 60" W - Screen Height: -60". Viewing Area 70" H x 70" W - Overall Depth from the Wall - Front to Back: -2.5". 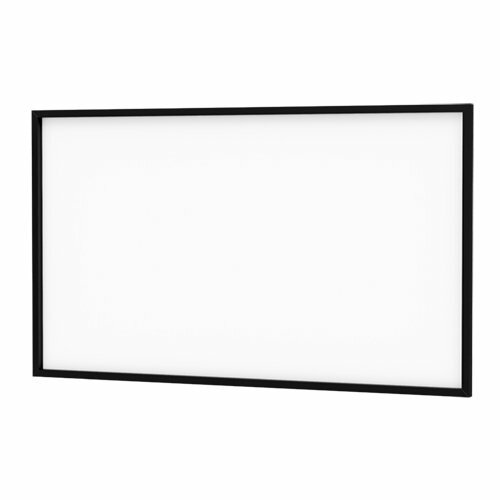 Da-Lite Model C is ideal for large size conference or training rooms. Permanently lubricated steel ball bearings combined with nylon bushings and heavy-duty spring assembly offer smooth operation even in demanding applications. Da-Lite, Model C Wide Format Projection Screen 113 In ( 287 Cm ) 16:10 High Contrast Matte White White Powder Coat "Product Category: Supplies & Accessories/Screens"
High Contrast Da-Mat Da-Snap Fixed Frame Screen - 37 1/2" x 67" HDTV Format Size: 37 1/2" x 67"
92985 Size: 37 1/2" x 67" The Da-Snap screen is suitable for mounting on the wall or into a wall opening. 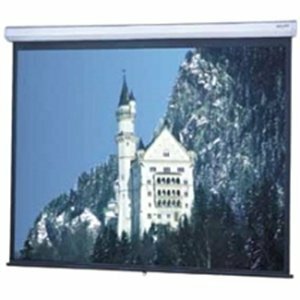 It includes easily attachable front or rear projection screen surfaces with snaps or optional Velcro. 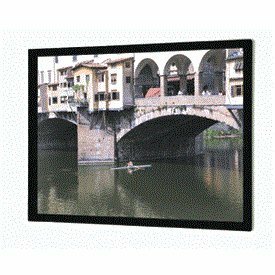 This screen provides a perfectly flat viewing surface for video projection applications and mounts to the back of a black powder coated frame that provides a masking border. 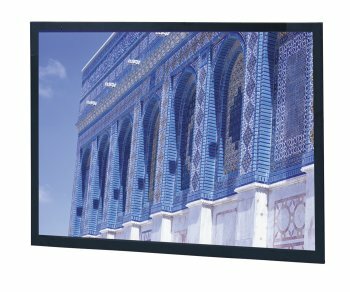 High Contrast Da-Mat Imager Fixed Frame Screen - 37 1/2" x 88" Cinemascope Format Size: 37 1/2" x 88"
97520 Size: 37 1/2" x 88" The Imager is a perfectly flat, permanent wall-mounted screen ideal for video projection. 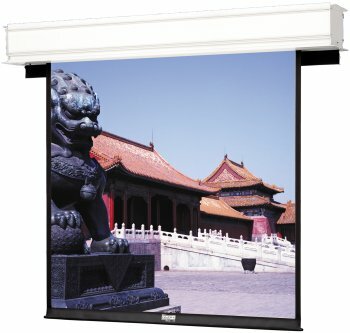 This screen's projection fabric is attached to the frame by Velcro. A black powder-coated aluminum frame provides a sleek black masking border.